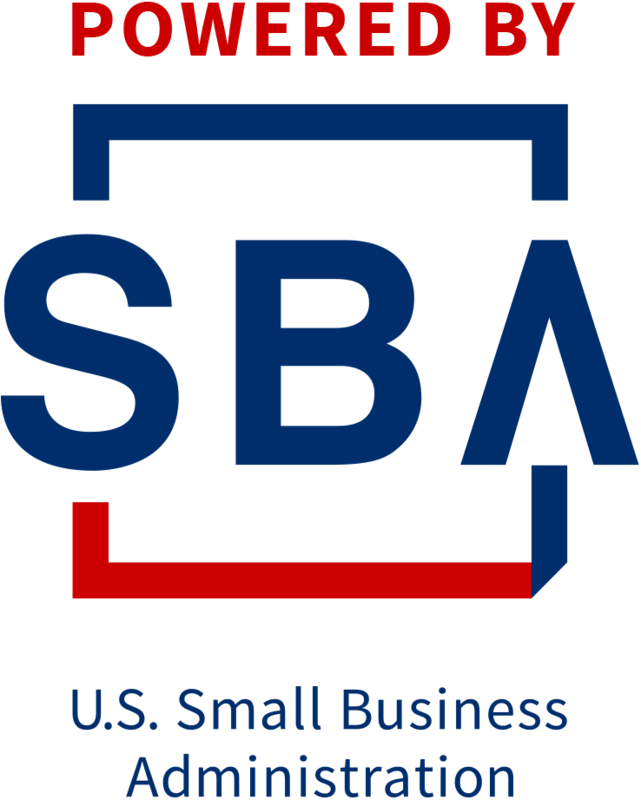 The U.S. Small Business Administration (SBA) was created in 1953 and since January 13, 2012 has served as a Cabinet-level agency of the federal government to aid, counsel, assist and protect the interests of small business concerns, to preserve free competitive enterprise and to maintain and strengthen the overall economy of our nation. The SBA helps Americans start, build and grow businesses. SCORE is a resource partner with the SBA. The SBA administers a Congressional grant which provides SCORE with funding. SCORE volunteers work with the SBA to provide small business mentoring and training to entrepreneurs through SBA offices. According to the Department of Veterans Affairs, veterans are 45% more likely than their civilian counterparts to become successful entrepreneurs. The Department of Homeland Security (DHS) established October as National Cyber Security Awareness Month to educate the public and business owners about cybersecurity. When you are starting a small business, every dollar counts. One best practice that all small business owners should consider is liability insurance. Starting a business comes with a certain amount of risk, but one of the best ways to improve your odds of business success is to understand your budgetary needs and the finance options that are available to help you start, manage, and grow your small business.